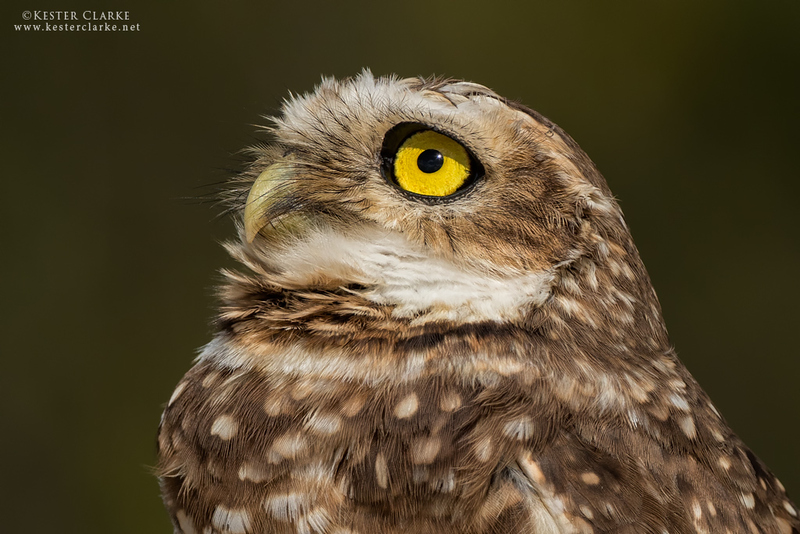 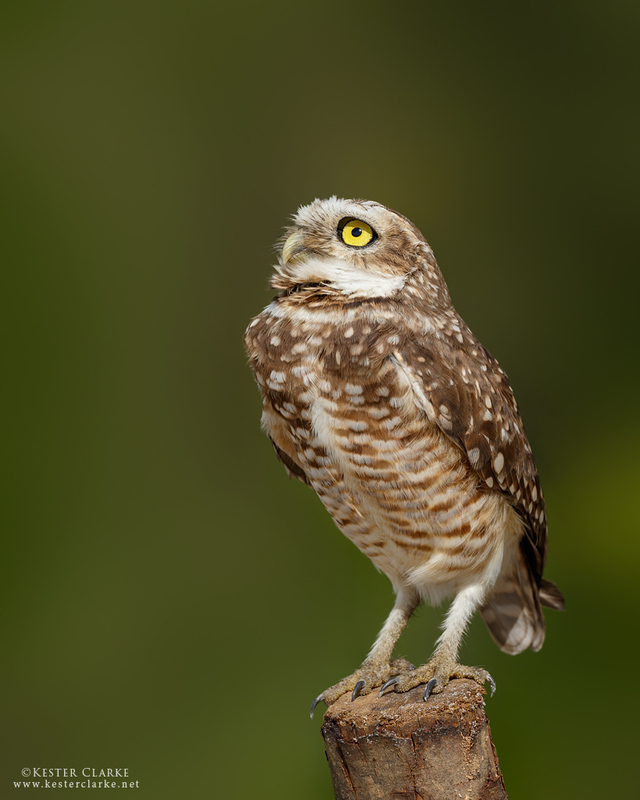 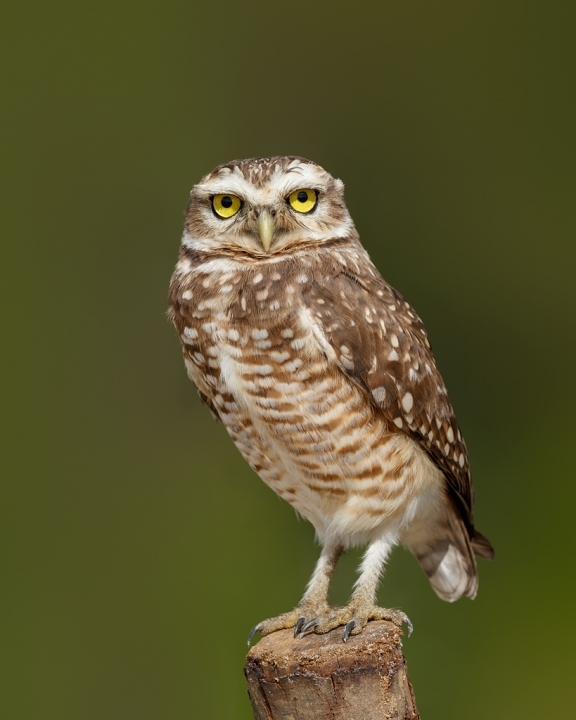 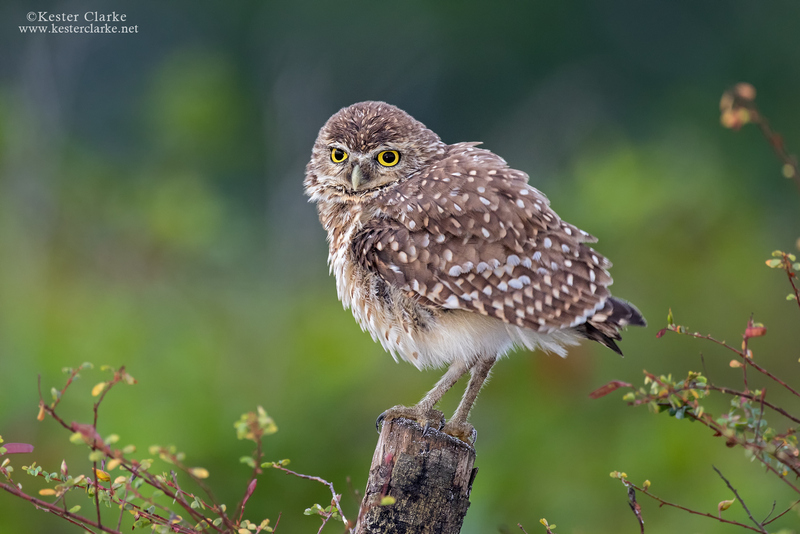 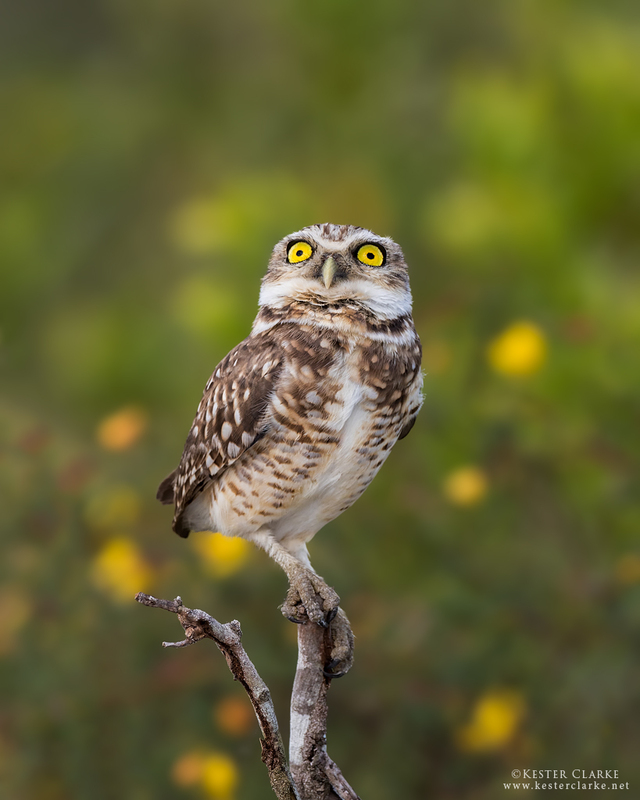 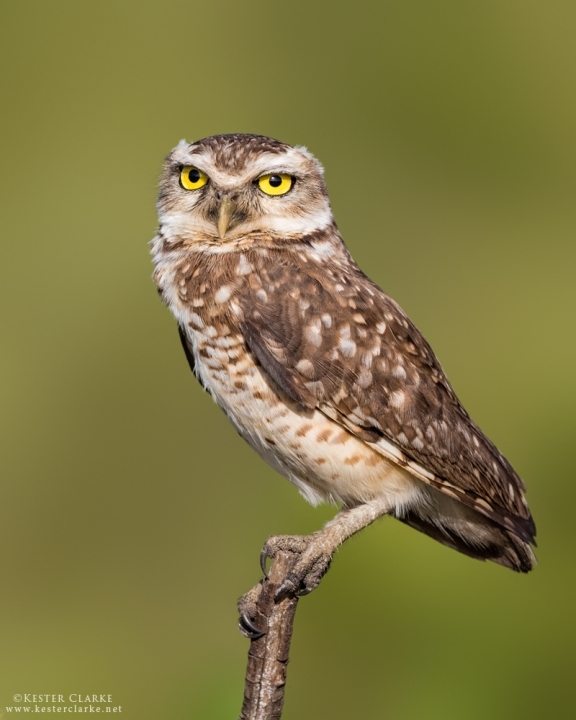 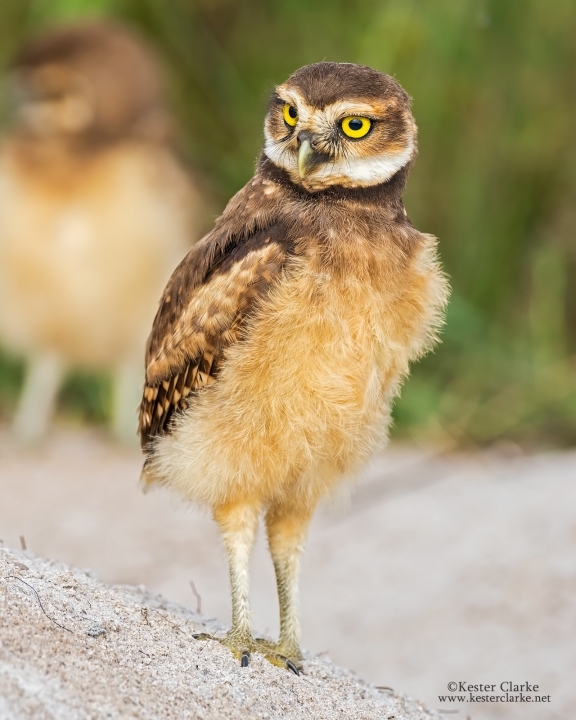 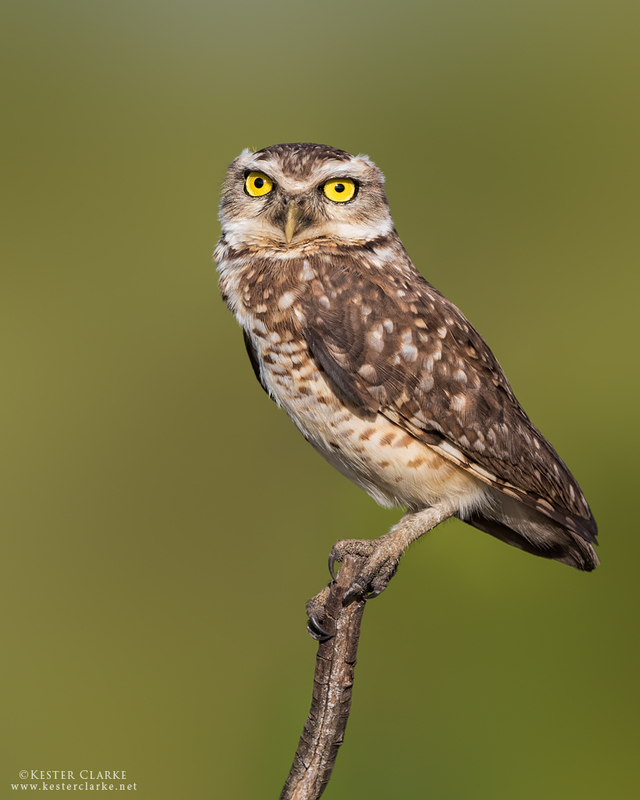 Burrowing Owl (male). Kuru Kururu, Guyana. 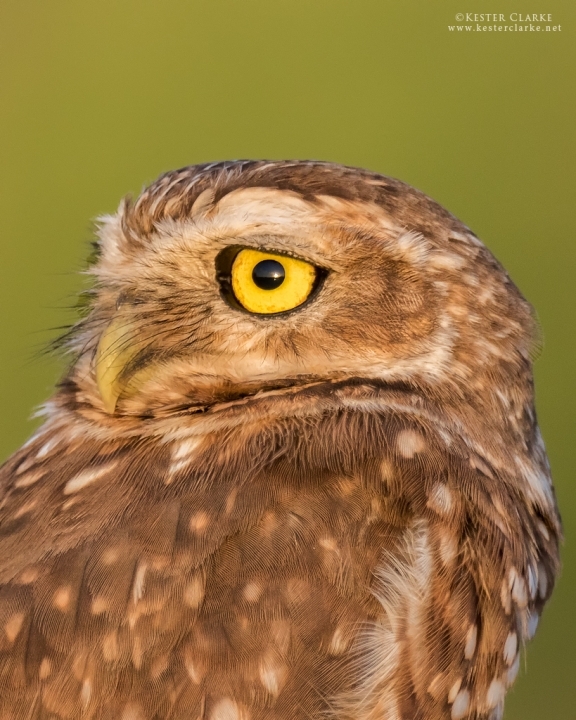 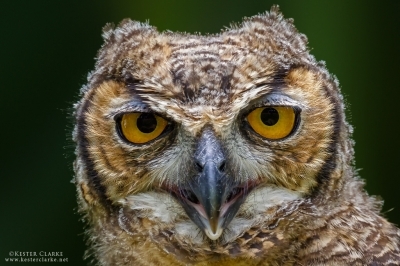 Burrowing Owl adult. 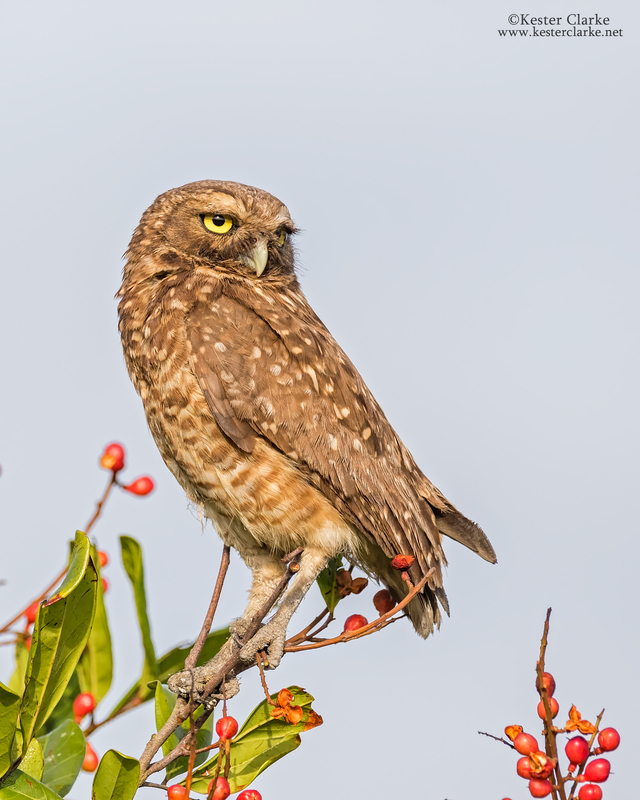 Madewini, Linden/Soesdyke Highway. 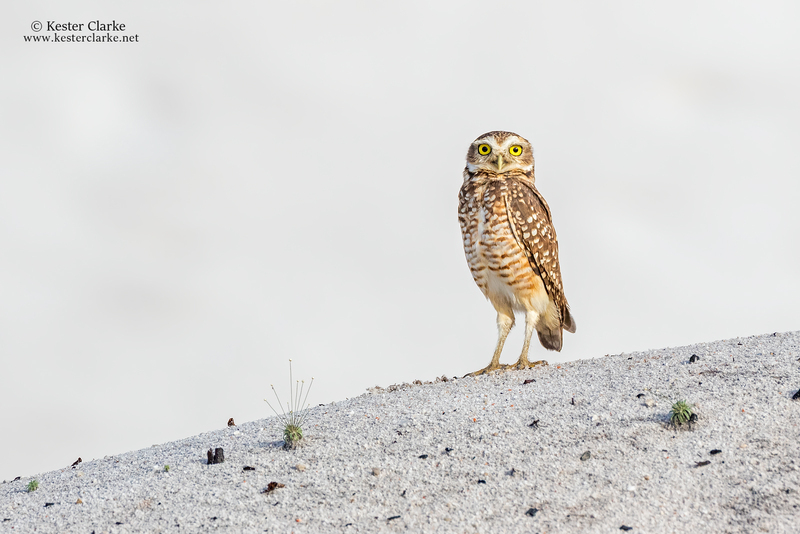 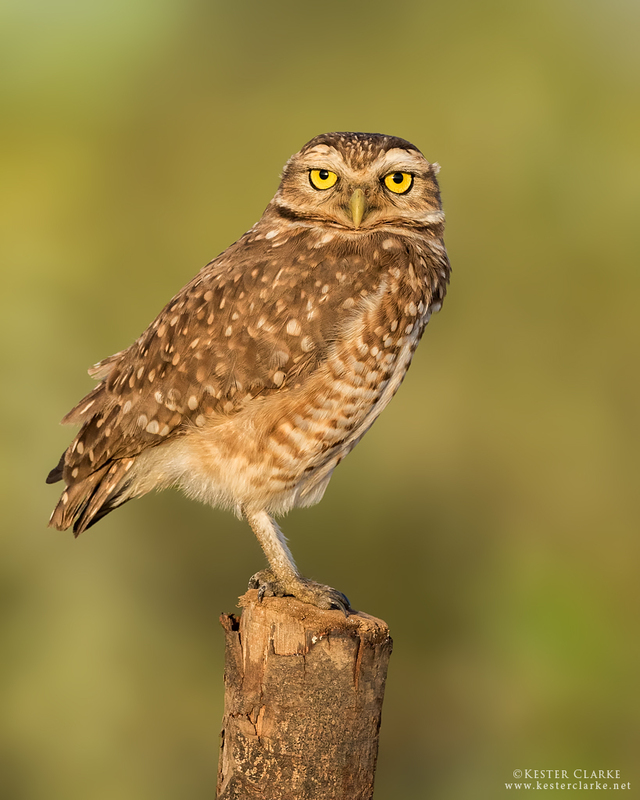 Burrowing Owl (Athene cunicularia) on a mound at a Madewini sandpit, Guyana. 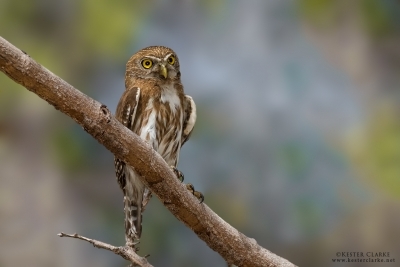 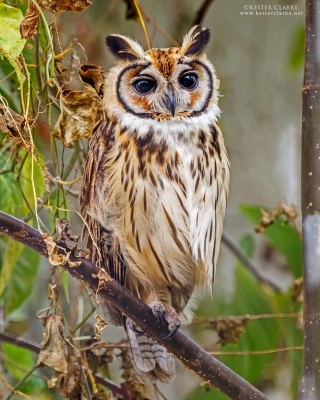 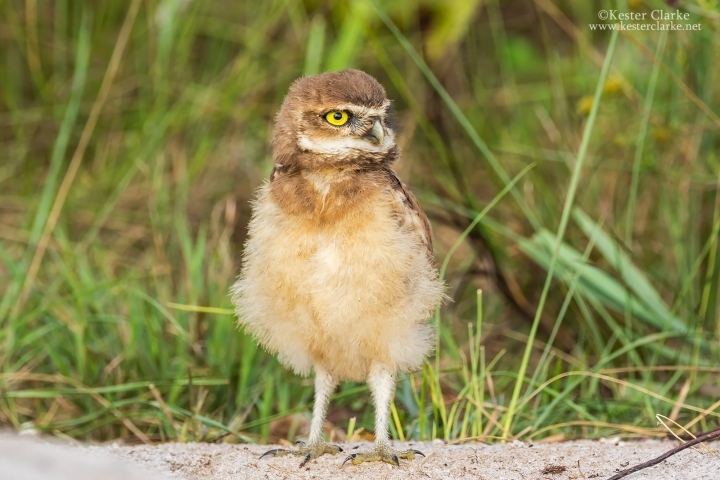 Burrowing Owlet, Kuru Kururu, Guyana. 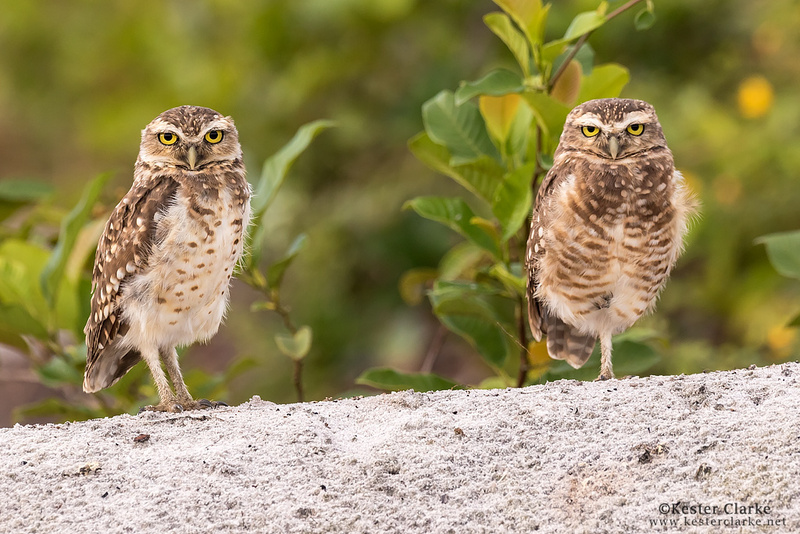 Burrowing Owl adult female and owlet. 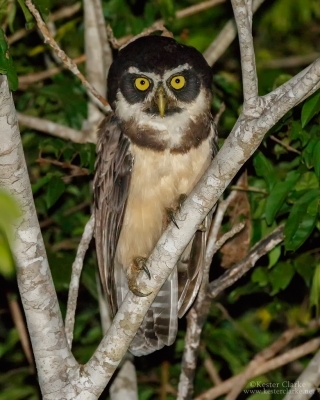 Kuru Kururu, Guyana. 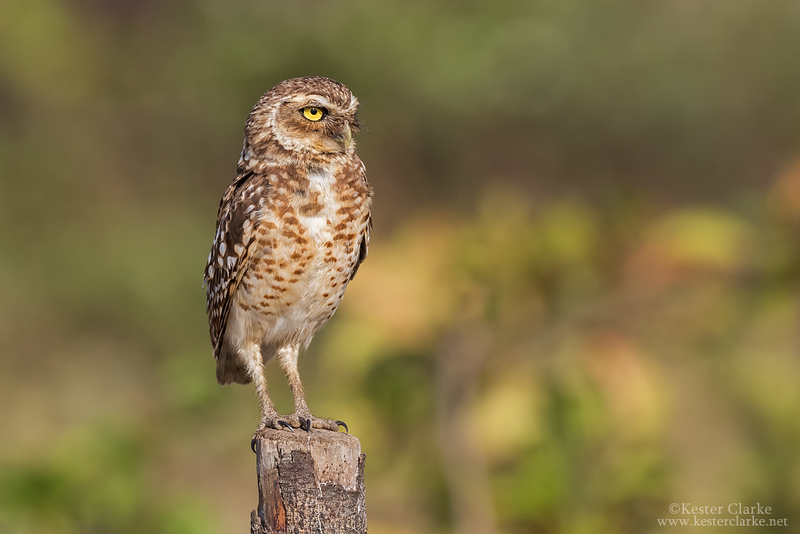 Burrowing Owl (male) perched on a termite mound in Kuru Kururu, Guyana. 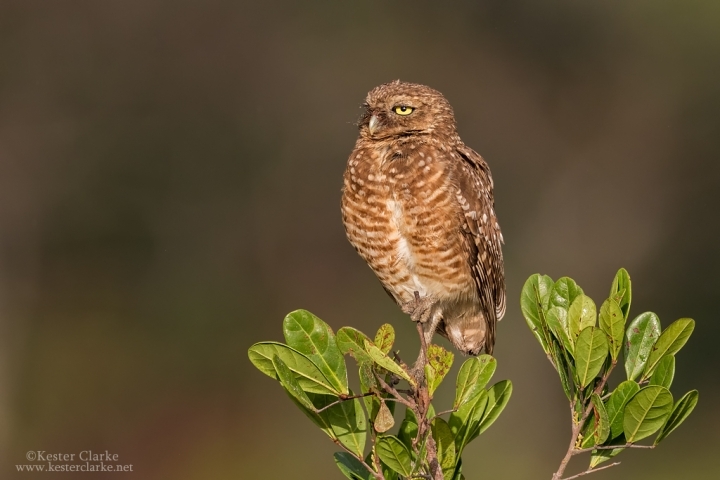 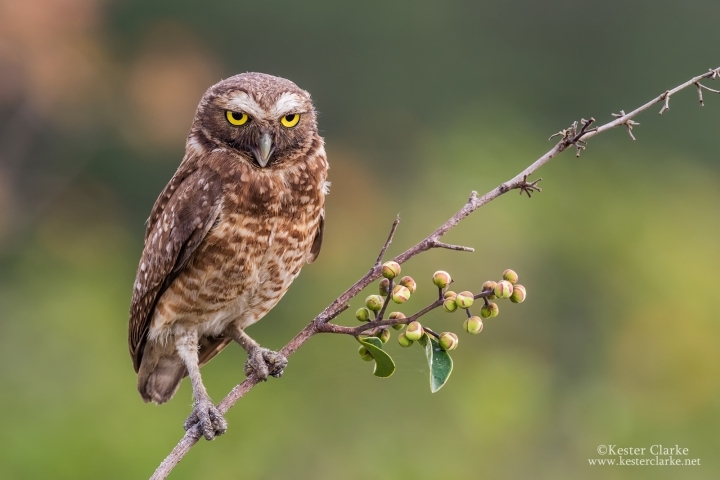 Burrowing Owl (female) perched on a blooming branch in Kuru Kururu, Linden/Soesdyke Highway. Burrowing Owl (female), Kuru Kururu, Linden/Soesdyke Highway. The smallest of three owlets from a pair of Burrowing Owls I had been watching over the last year. 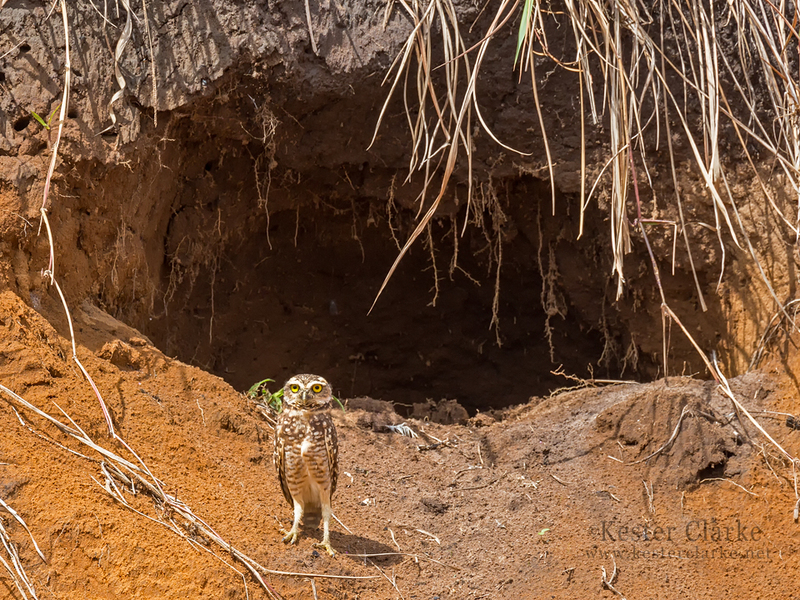 Their burrow had collapsed during heavy rains around February this year. 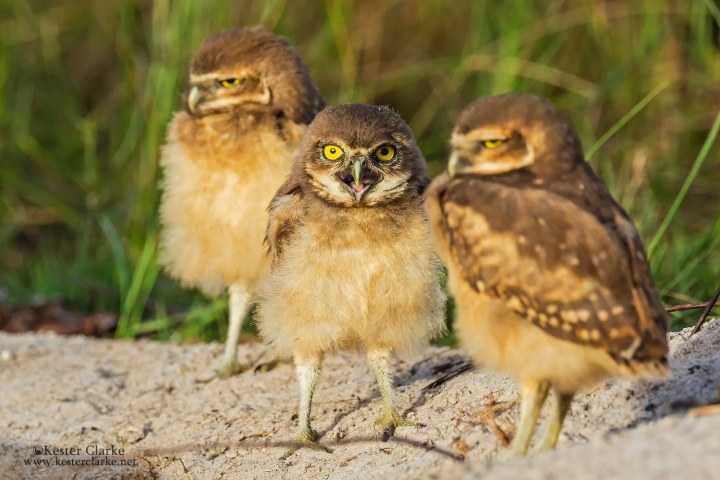 They relocated and were successful this time around. 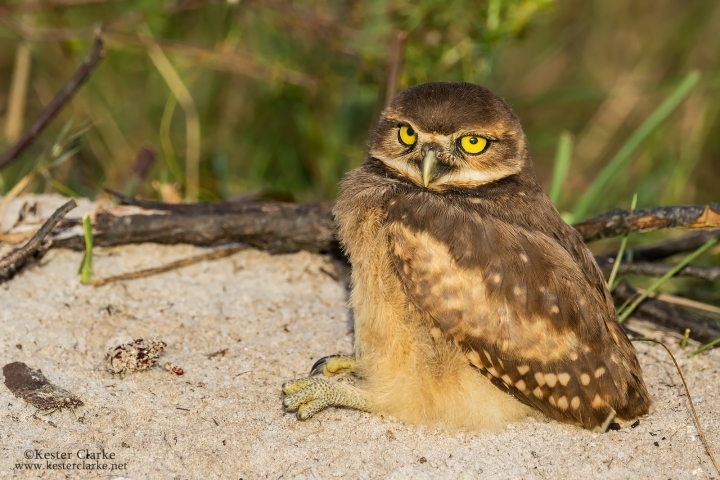 Kuru Kururu, Guyana. 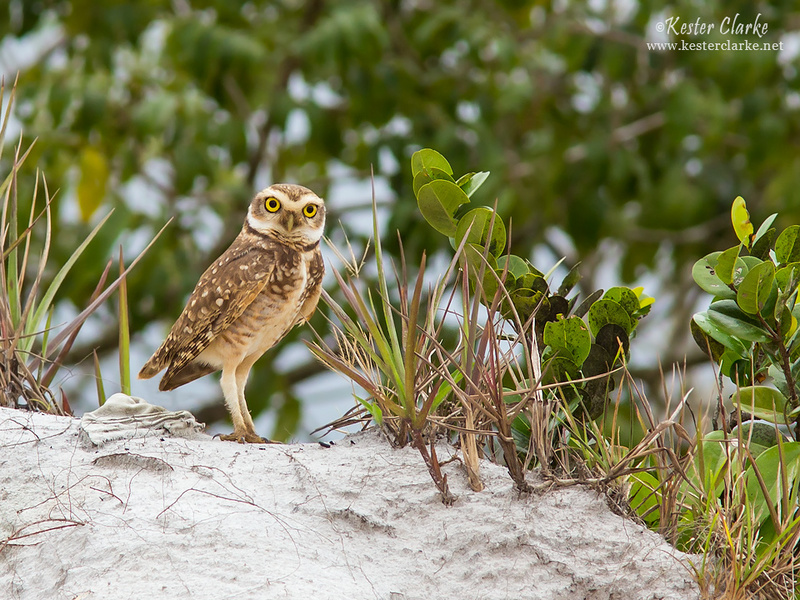 Adult Female Burrowing Owl stetching, Kuru Kururu, Guyana. Adult Female Burrowing Owl, Kuru Kururu, Guyana. 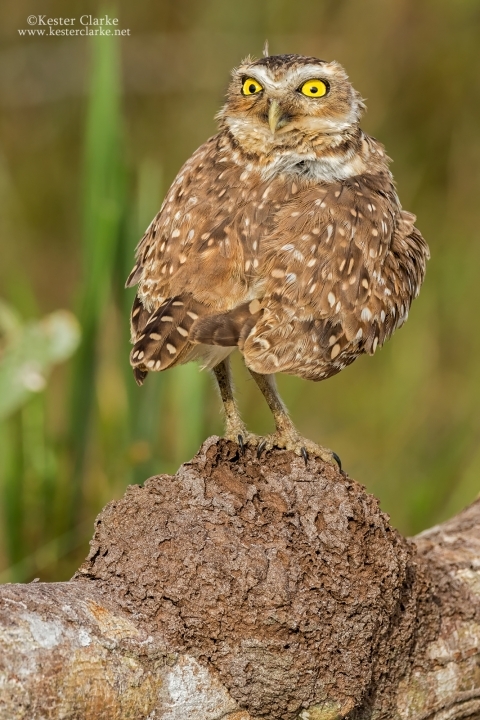 Male Burrowing Owl, Kuru Kururu, Guyana. 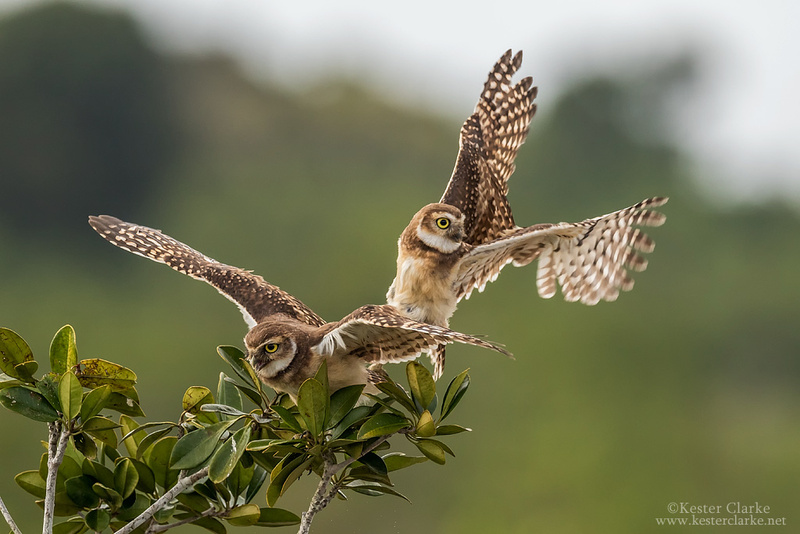 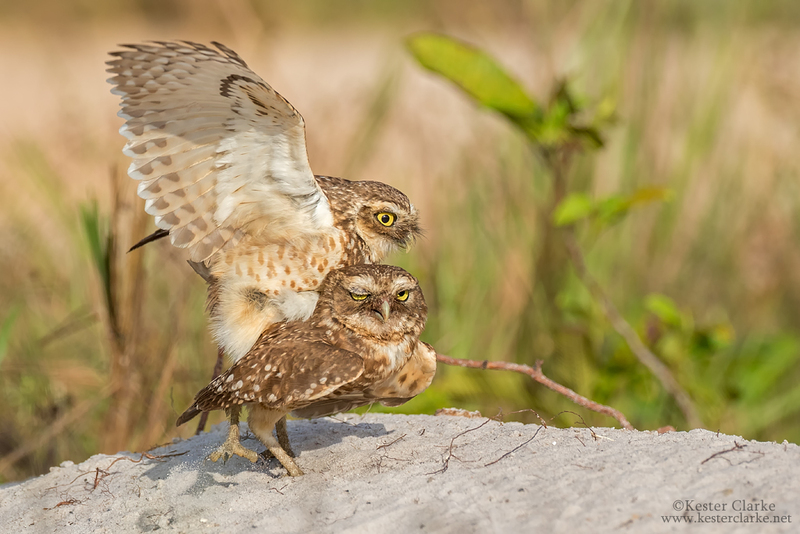 Burrowing Owls Mating, Kuru Kururu, Guyana. 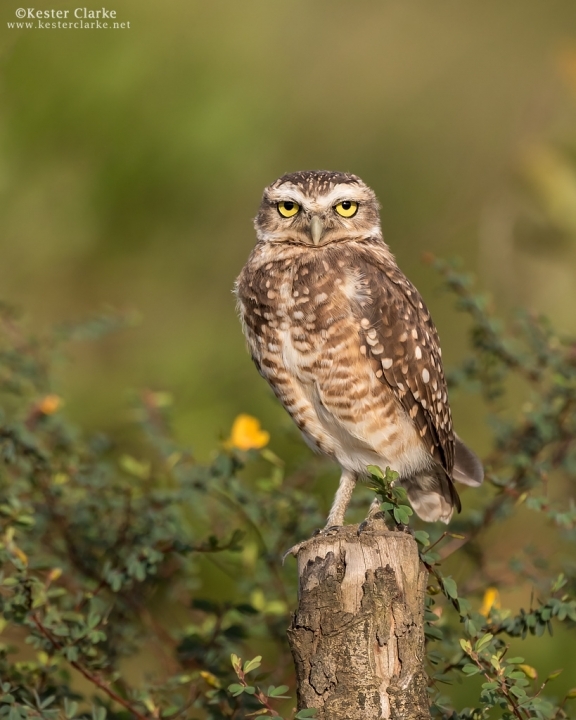 Female Adult Burrowing Owl, Kuru Kururu. 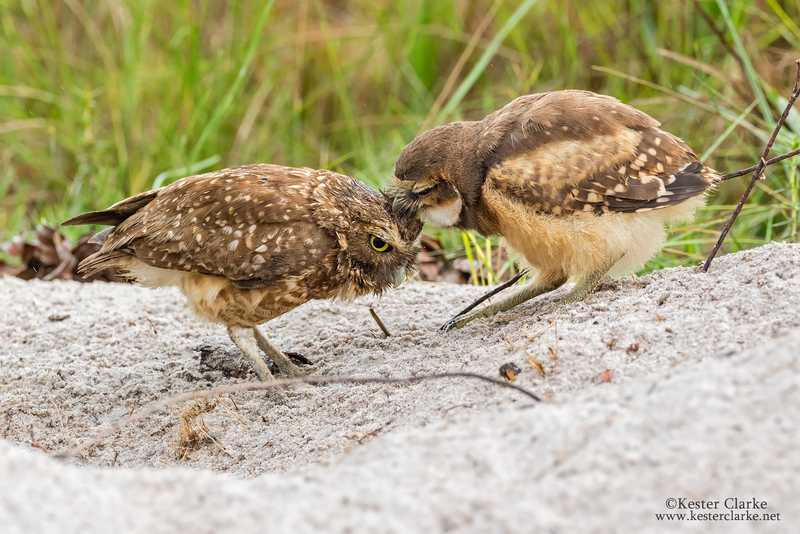 Burrowing Owlets playing, Kuru Kururu, Guyana. 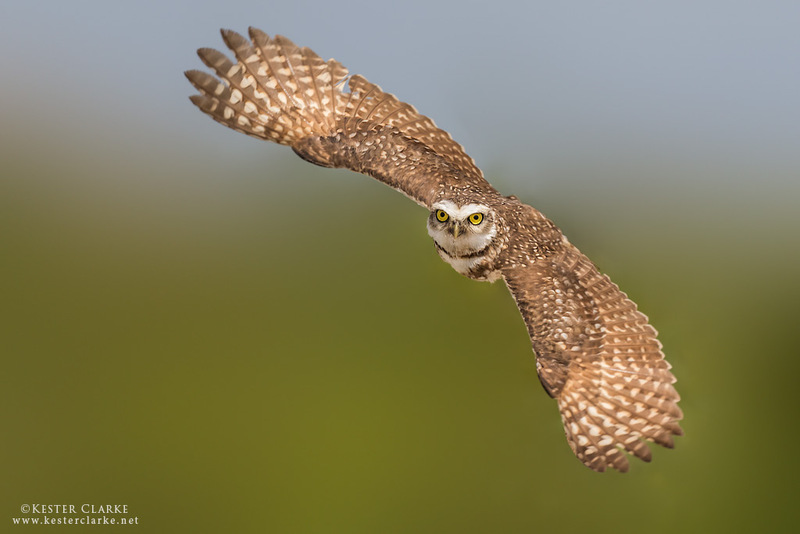 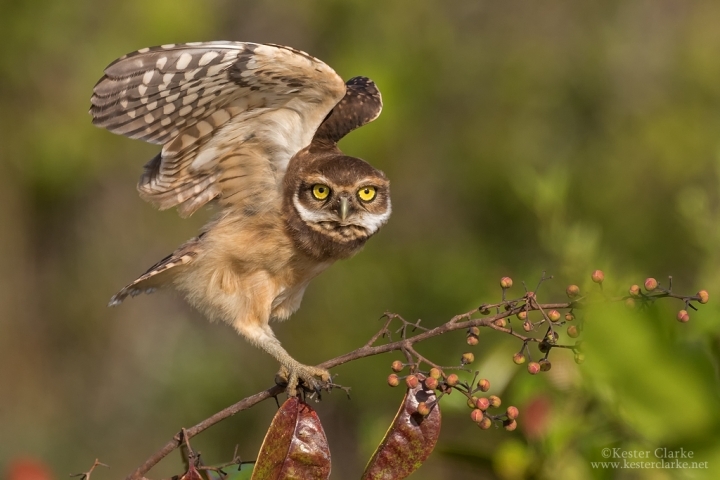 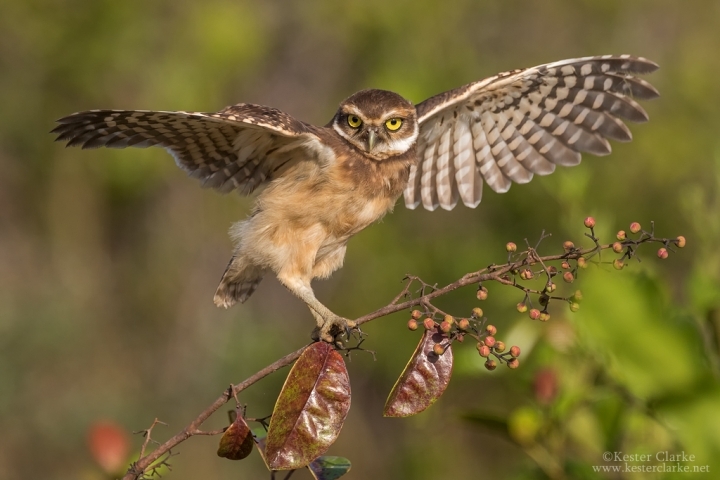 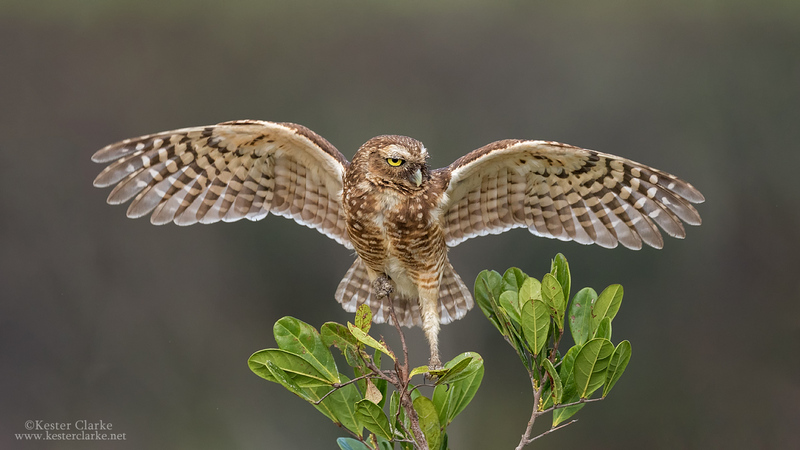 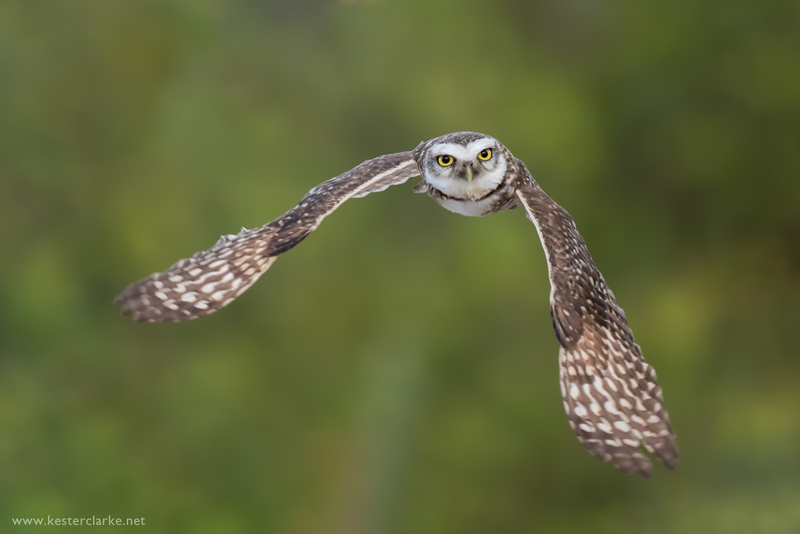 Burrowing Owl in Flight, Kuru Kururu, Guyana. 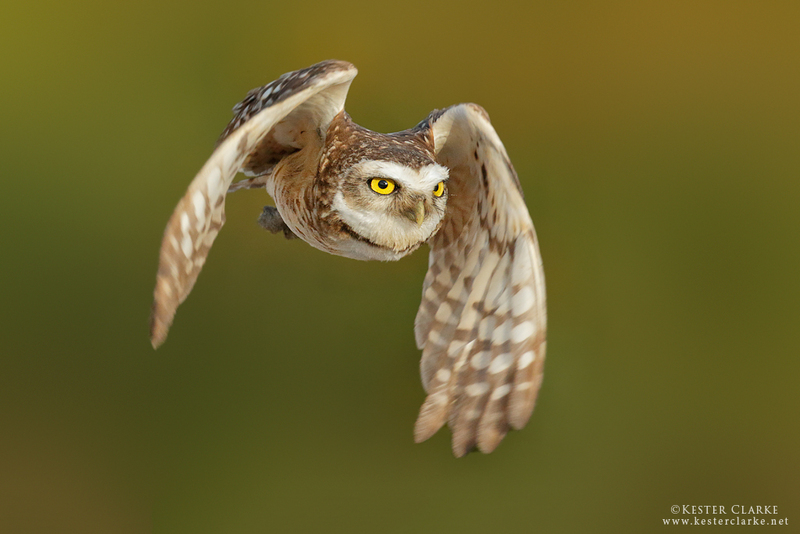 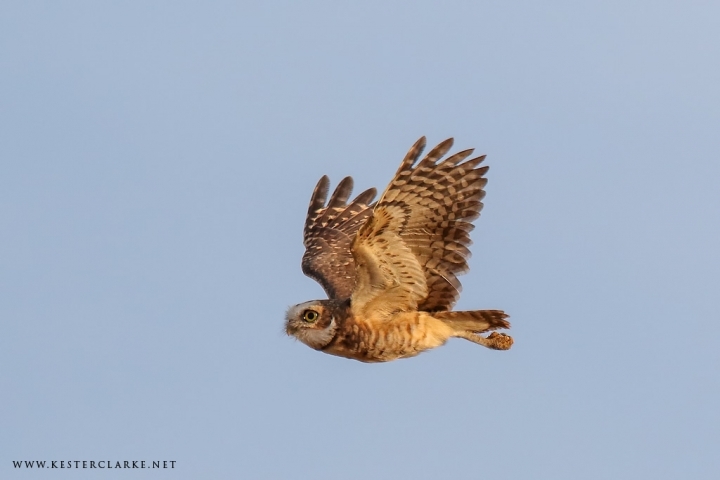 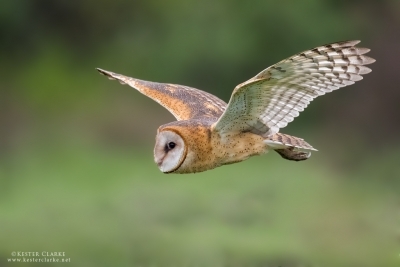 Burrowing Owl in flight, Kuru Kuru. Burrowing Owl perched in Kuru Kururu, Guyana. 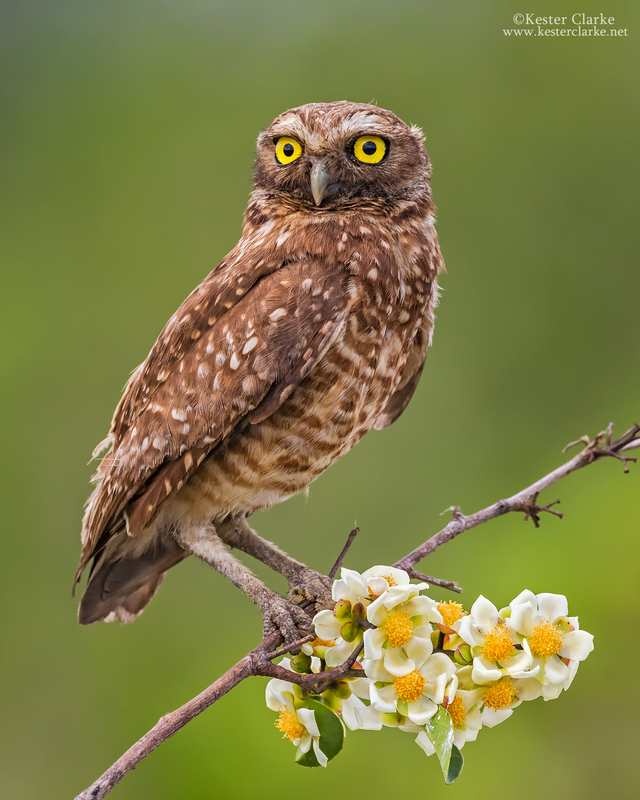 Burrowing Owl among flowers. 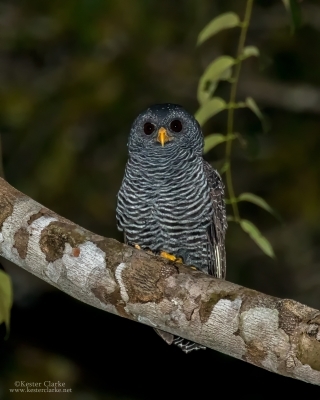 Kuru Kururu, Guyana. Found these two Burrowing Owls in a flat grassland area in Kuru Kururu. They're so small, they could barely see over the tall grasses. 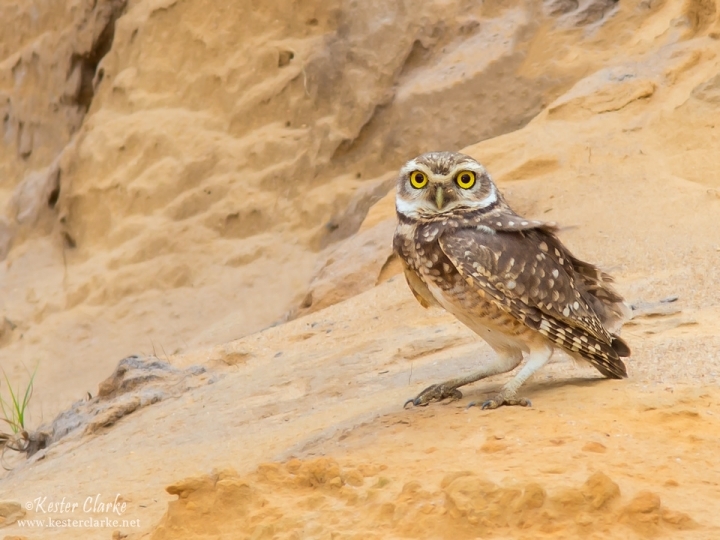 I drove back out and found a perch for them and stuck in the sand near their burrow. 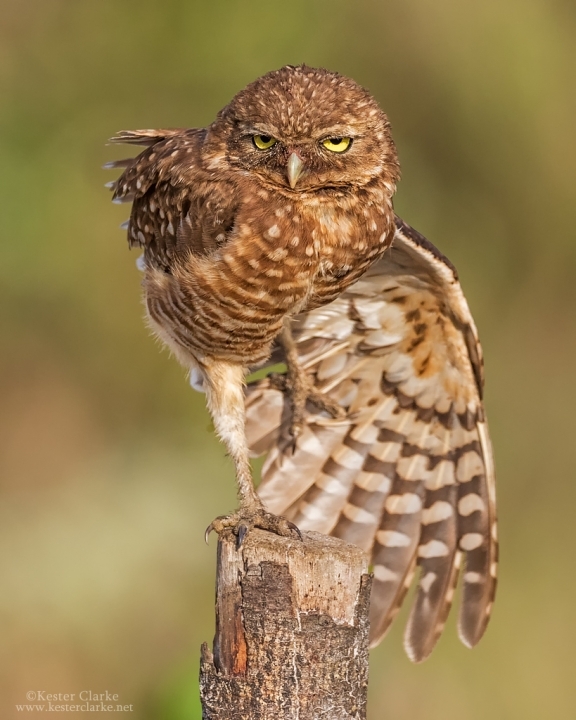 They quickly made use of it and I was rewarded with some good poses. 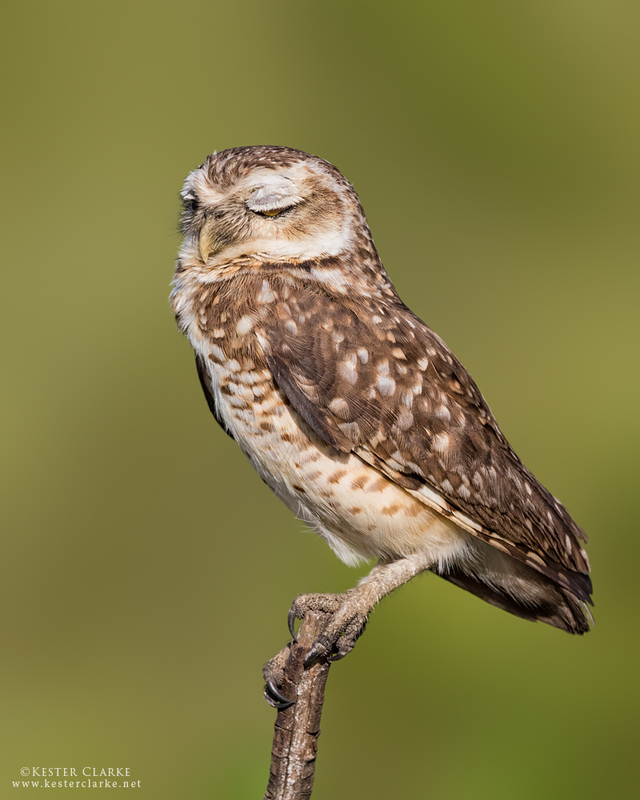 They weren't very active though. 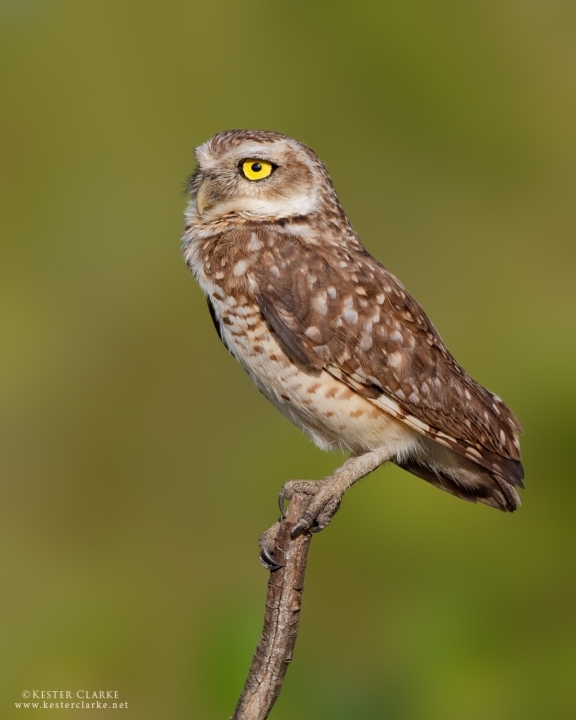 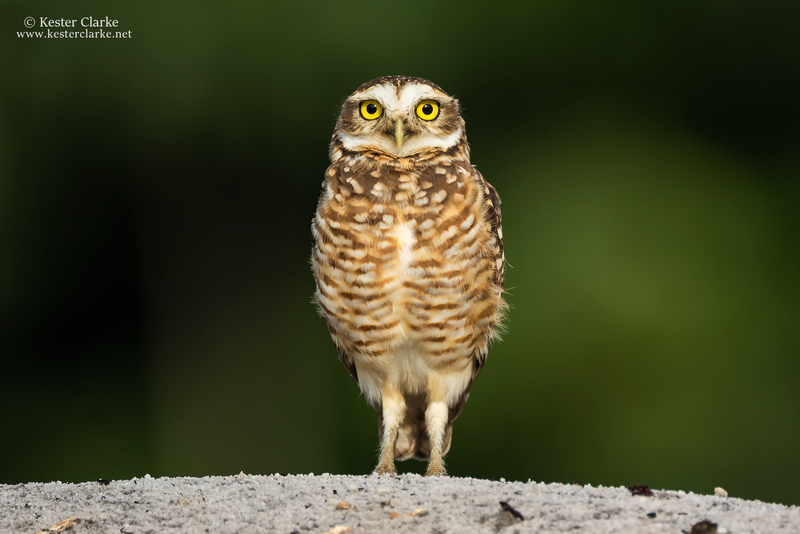 A Burrowing Owl (Athene cunicularia) over a Soesdyke sandpit, Guyana. Burrowing Owl (Athene cunicularia) outside his burrow in Soesdyke. 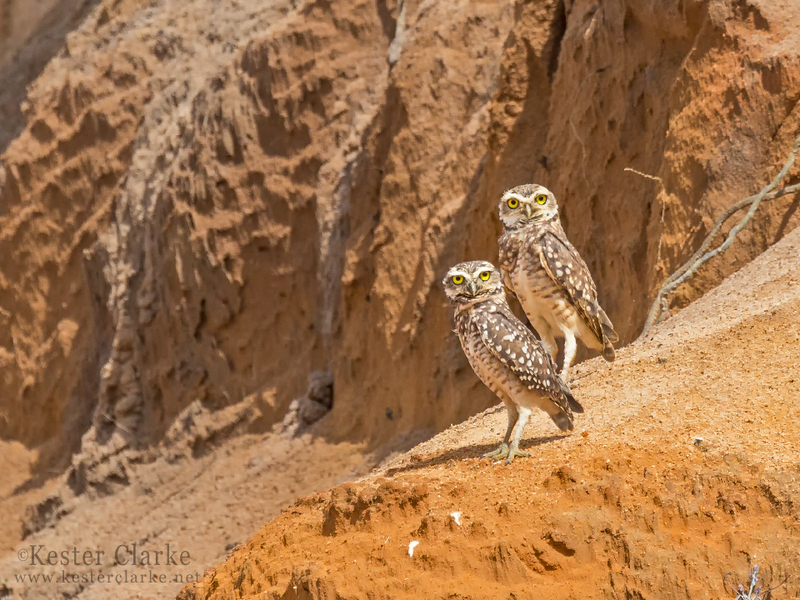 Burrowing Owls (Athene cunicularia) in Soesdyke. 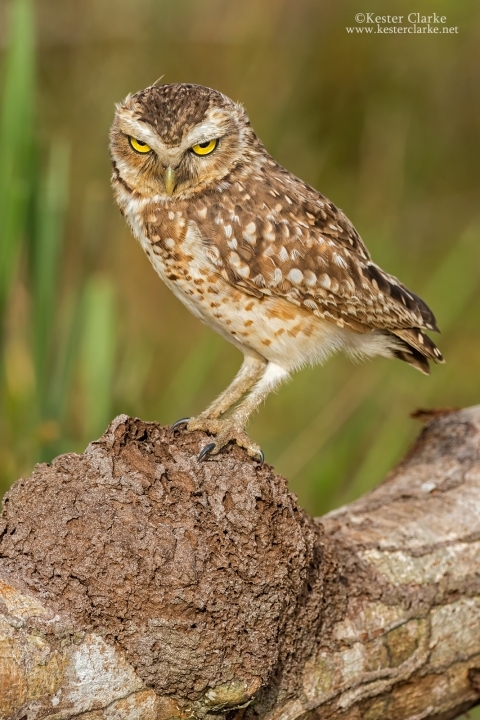 Burrowing Owl (Athene cunicularia) near the Linden/Soesdyke Highway.